Mike Tennutti is Senior Project Manager at Gleason Cutting Tools. He has almost 50 years experience in the cutting tools and gear industry, and is widely acknowledged as a leading industry expert in the design and application of cutting tools. Mike received his BS in mathematics from the University of Illinois. He holds two patents, one on hob construction and a second on an inserted-blade cutter assembly. Mike is also an instructor for Gleason and AGMA. 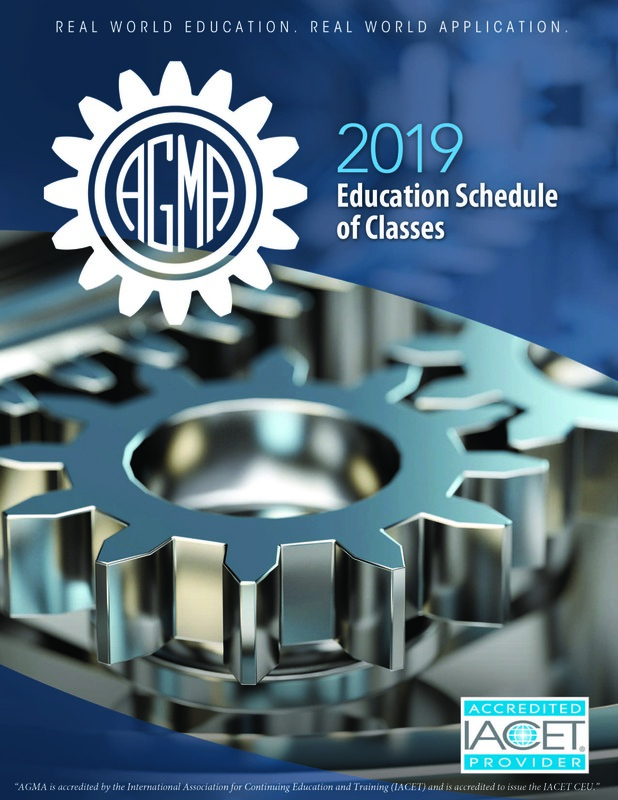 He has been involved with AGMA technical committees for close to 20 years and is the recipient of an AGMA Technical Division Executive Committee Award.